And that's that. GE2017 is over. We have created a Twitter list for each of the 650 parliamentary constituencies in the UK and populated those lists with the known candidates from those constituencies (using data from those lovely people at Democracy Club). This will, hopefully, make it easier for you to find your candidates on Twitter and follow what they are saying. 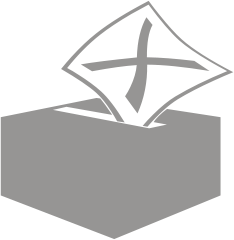 Just go to our constituencies page and find your constituency on the list.